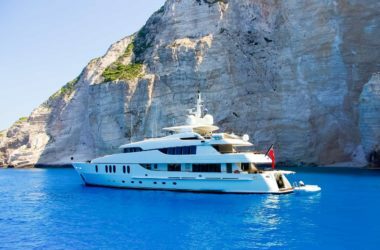 What makes a yachting holiday so different? When’s the last time you felt like that? A yachting holiday makes you feel like that. It’s like the nicest holiday you’ve ever been on- but supercharged. 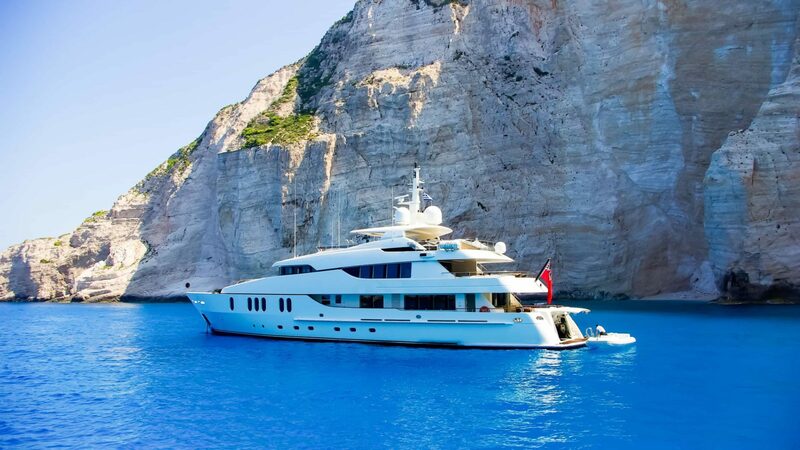 The first time you charter a luxury yacht, you just can’t stop grinning- the whole charter is like a series of immense, unforgettable moments, hitting you one after the other. 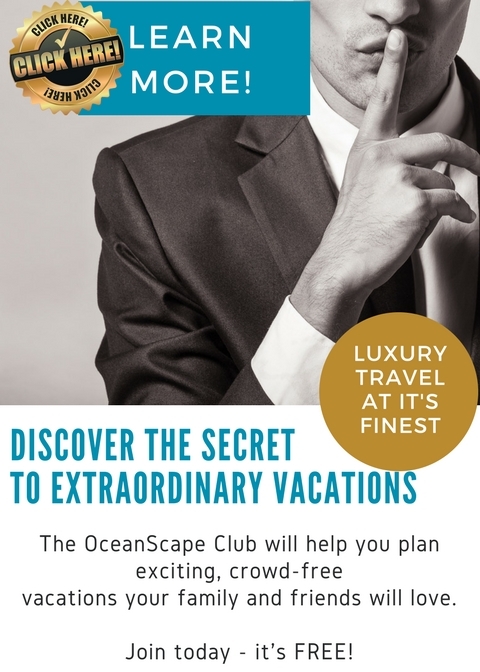 I’ve written here before about the kinds of extraordinary experiences you can have on private yachts, whether it’s swimming at night with dolphins in the Maldives, watching a volcano erupt in Italy or kayaking through a glacier field in Norway. But no matter which stunning location you visit, that’s still not what makes yachts so special. A yachting holiday is above all a journey, an escape from the world and into a carefree paradise where you want for nothing and everything is beautiful. It’s the sense of privacy, of freedom, of something your family and friends share in that moment: your own luxurious floating island. When you step aboard and physically move away from land, it feels like you’re casting off from real life and into an adventure. On a yacht, you get to set the program. Each morning the captain will come and discuss what you’d like to do for the day. Want to go to that nearby island to dive? No problem. Want to invite people for an extravagant dinner? No problem. Want someone to come to the yacht to give you a massage? It will be done. You’ll find on a yacht, there’s very rarely a problem: your crew are professionals working at the absolute top of the hospitality game. 7-star service is the goal, and you’ll very quickly warm to it. That’s part of what’s so special about chartering a yacht- the extraordinary freedom it gives you to plan your days, to change your mind, to go wherever the wind takes you. 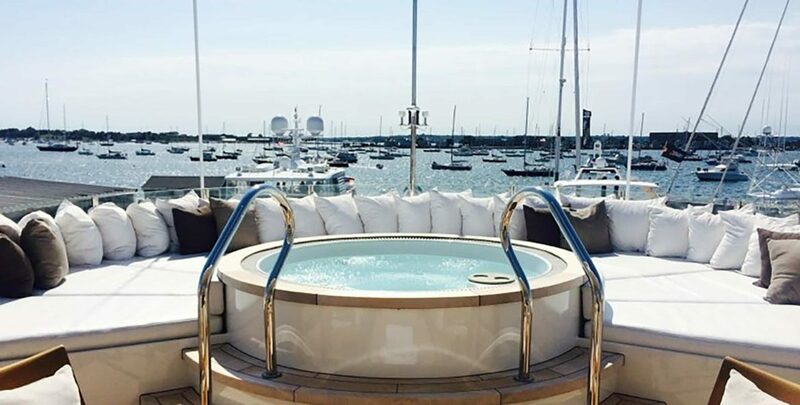 The special touches are what elevates the yachting holiday above all others. The slippers waiting for you on deck as you arrive on the yacht and accept a cold jasmine-scented facecloth. The trays of ice teas and cocktails that appear as if out of nowhere, the fresh baked cakes and cucumber sandwiches at afternoon tea, or the canapés that pass around on deck as the sun sets. Your newspapers laid out at your breakfast table, next to a hot cup of coffee made just the way you like it. 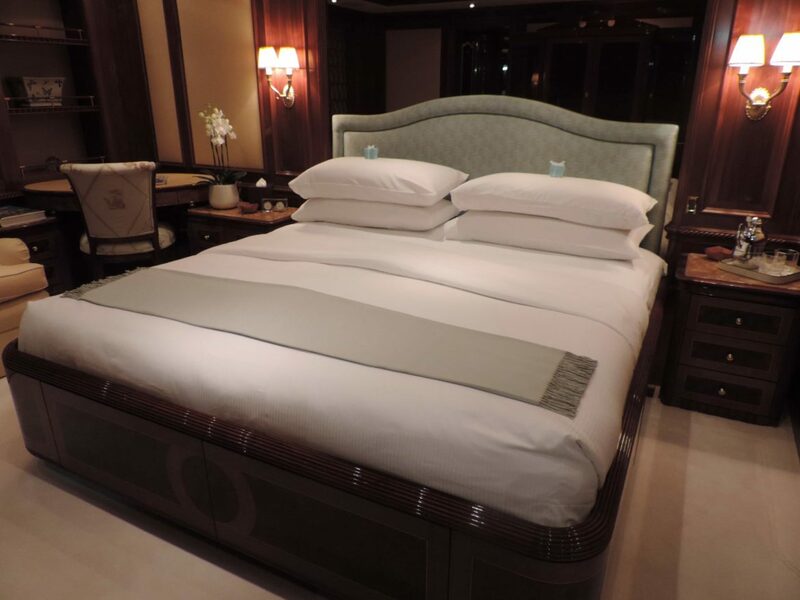 It might be a theme night where the sundeck is festooned in Chinese lanterns, or your family cuddled up on the sofa watching a movie on the big screen in the sky lounge, the stewardess bringing popcorn and soft blankets. This is when you get to sit back and relax, and have other people take care of you. Life on a yacht is whatever you want it to be- adventurous or calm, glamorous or laid back. It’s quiet day of swimming and reading on a deck chair. It’s going for an afternoon sleep in your deliciously cool cabin, climbing under silk-soft sheets and watching the reflections of the water play across the ceiling from the porthole. 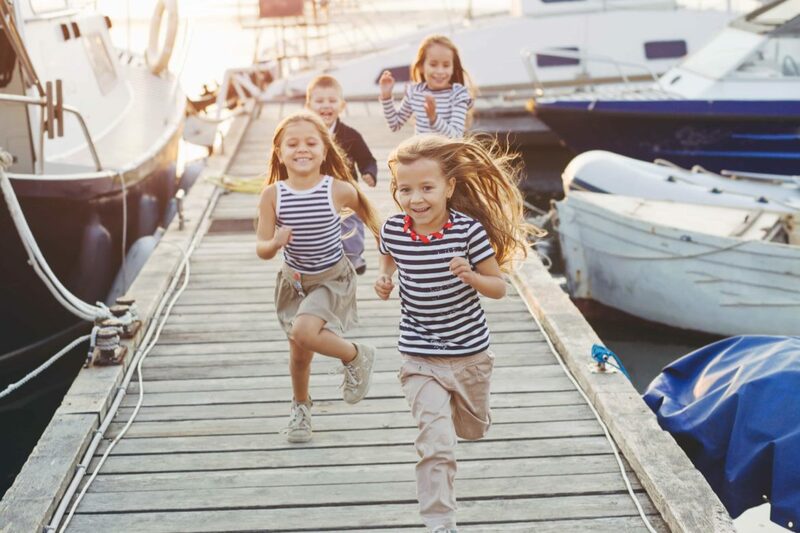 Yachting is family and friends and laughter; it’s jumping off the bow into deep water off Monte Carlo and dancing on deck under the Caribbean moon. It’s making your way up to the Jacuzzi after dinner to find that the crew have lit candles and laid out soft bathrobes, a bottle of champagne resting in a solid silver ice bucket within arm’s reach, your favourite music drifting from the speakers. The job of yacht crew is to pre-empt what you want, to provide experiences you didn’t know that you wanted, or that even existed. They are striving for perfection, for you and those you love. On a yacht, you measure your days by swims and sleeps and tremendous feasts. 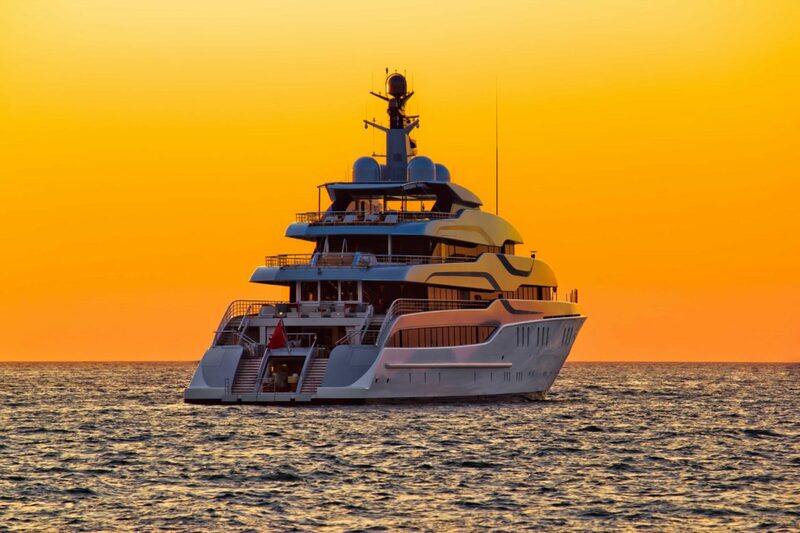 By glorious sunrises and sunsets, that ever so gentle hum of the engines as your yacht powers through the night as you sleep. You are with the people you care about. You are in an exotic paradise. You are waited on hand and foot for a week. And you have a view that goes on forever, wild and free. And you just can’t stop grinning. 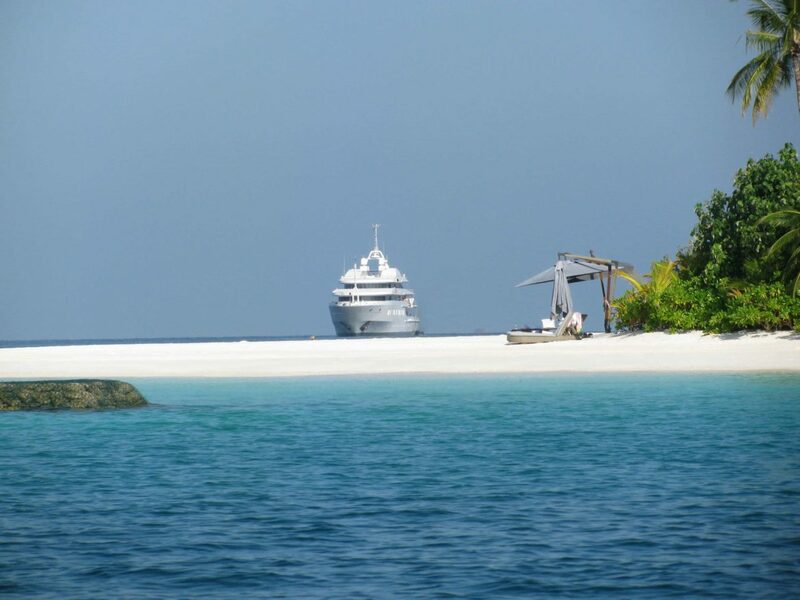 To do as you please, in gorgeous places, on a stunning yacht, surrounded by those that you love. Being looked after at the highest level. As a proposition, it’s quite hard to argue with. Just be warned…it’s hugely addictive. Yachts specialize in the removal of worries. They are the ultimate escape.